In the East of England but with quick connections to London, Bedfordshire is a county that isn’t often associated with tourism. But this isn’t to say that there’s little to see either. There are lots of gigantic and palatial country estates, and several, like Woburn Abbey and Whipsnade, have turned their grounds into award-winning wildlife attractions. And when it comes to elegant country towns, Ampthill, Bedford, Woburn and Leighton Buzzard have the demure 18th-century architecture and traditional pubs that we all love about the English countryside. 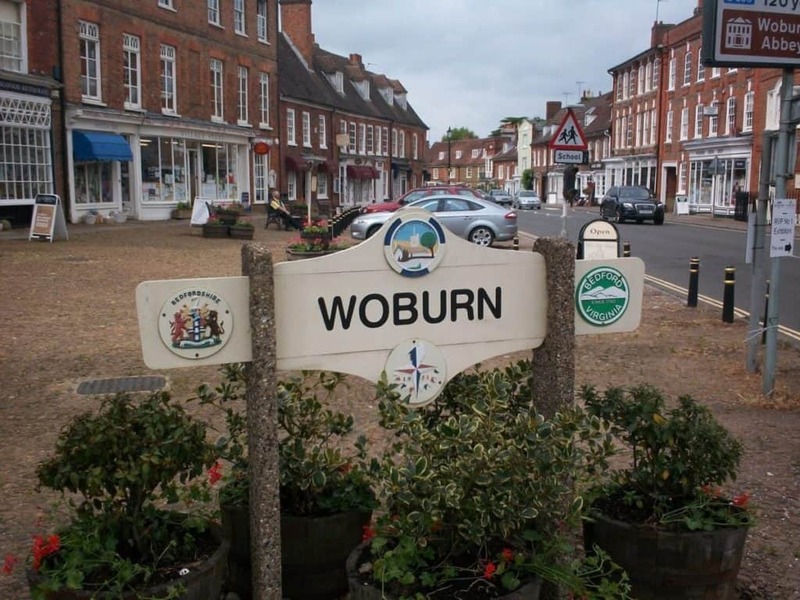 The village of Woburn radiates grandeur in a way that only Georgian architecture can. These flat-fronted townhouses (many a frontage for much older properties) have upscale restaurants, antiques shops and even tailors, in case you weren’t aware you’re in a posh part of the county. Woburn Abbey is a former monastery that became the seat of the Duke of Bedford after the Dissolution of the Monasteries in the 16th century, and remains in the family. The art collection is very special, and has 24 Canalettos, 10 van Dycks and a trove of other priceless works. Woburn Safari Park is also on these grounds and will definitely get a thumbs up from kids.